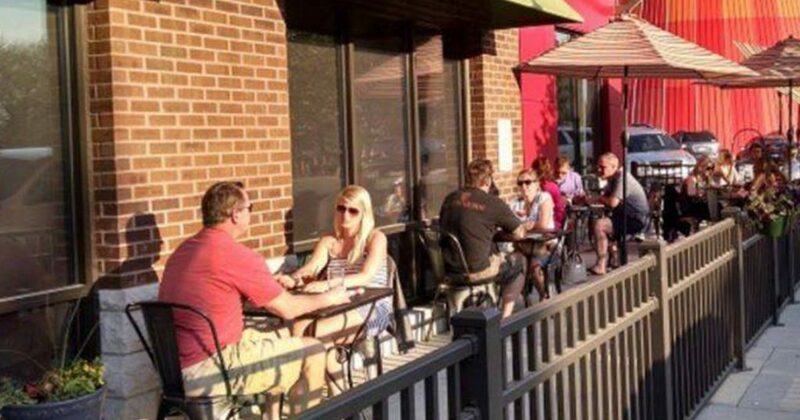 Thank you to everyone that stopped out and made this event great and to all of our wonderful Downtown restaurants for participating! We’ll see you again next year! 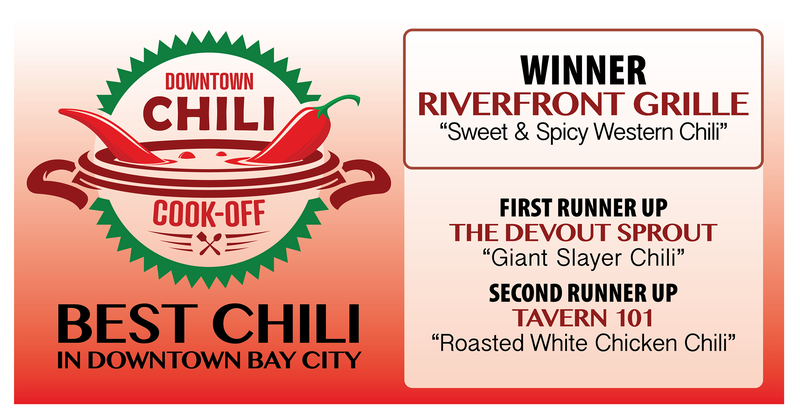 The Downtown Chili Cook-Off brings together some of the area’s finest restaurants and their creative chili recipes for a spicy showdown in Downtown Bay City. Come try them out and vote for your favorite!